You can’t have a proper Thanksgiving without the turkey and stuffing. Be sure to start with a fully thawed turkey and set aside at least five hours for cooking. 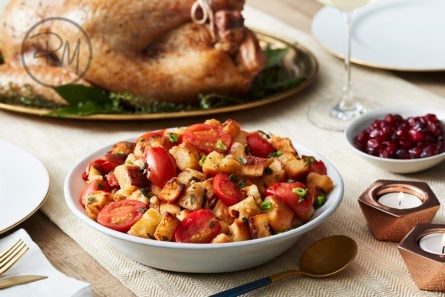 While the turkey is in the oven, all you need is 30-45 minutes to prepare this savory stuffing. The unexpected flavor our mini San Marzano tomatoes deliver to your holiday table could be the start of a new Thanksgiving tradition! 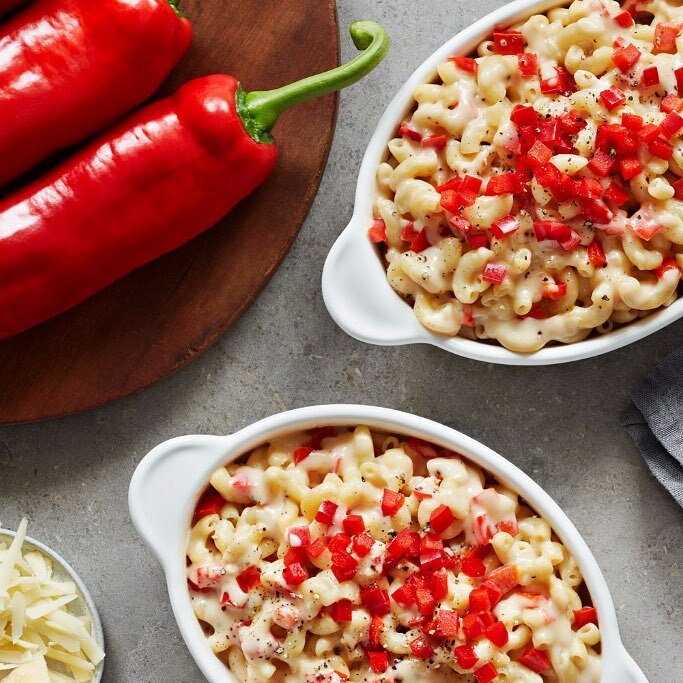 Family and friends won’t be able to resist a spoonful of this delicious mac ‘n’ cheese on their plates. 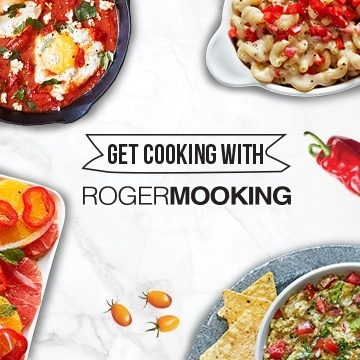 Easy to make, this comfort food recipe is sure to be a quick favorite for the holiday and a delight to save for leftovers! 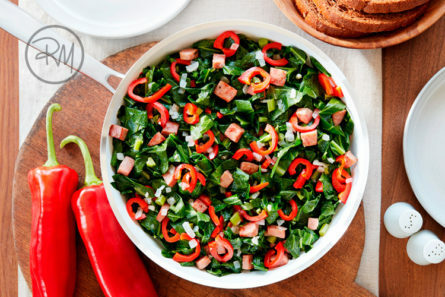 Colorful and packed with flavor, Roger Mooking’s collard greens recipe featuring our Sweet Twister peppers is a savory alternative to green bean casserole. Trust us, you won’t have to TWIST your kids’s arm to convince them to try this healthy veggie side dish. 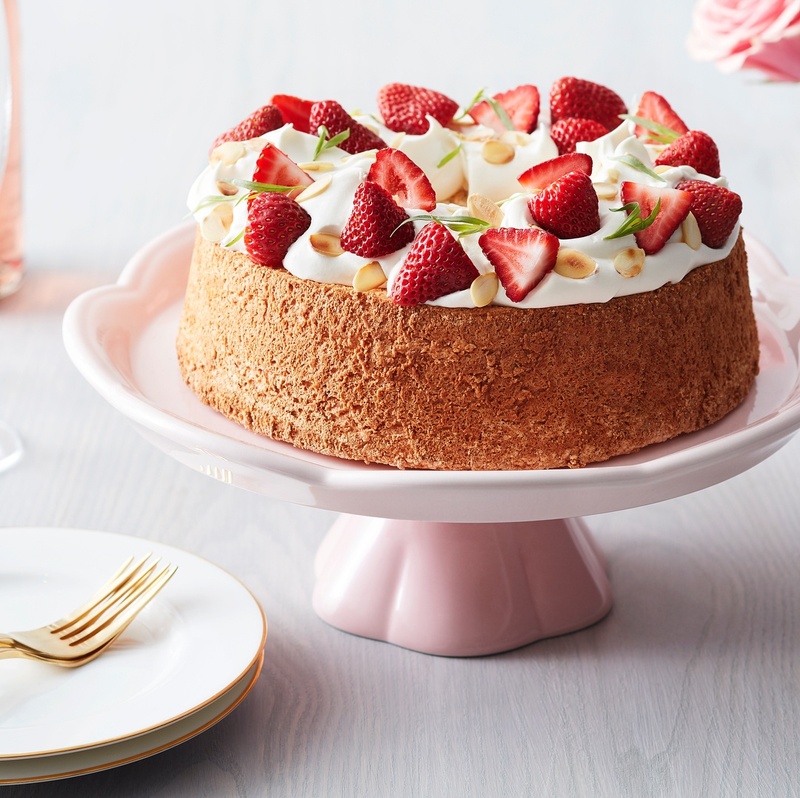 This Thanksgiving have a slice, or two, of this decadent angel food cake recipe by Roger Mooking. Once guests spy this sweet treat on the table, they‘ll be clearing their plates for dessert. Chef Tip: Separate each egg into a different bowl or glass first, so you can keep your egg whites free of any grease or yolk. 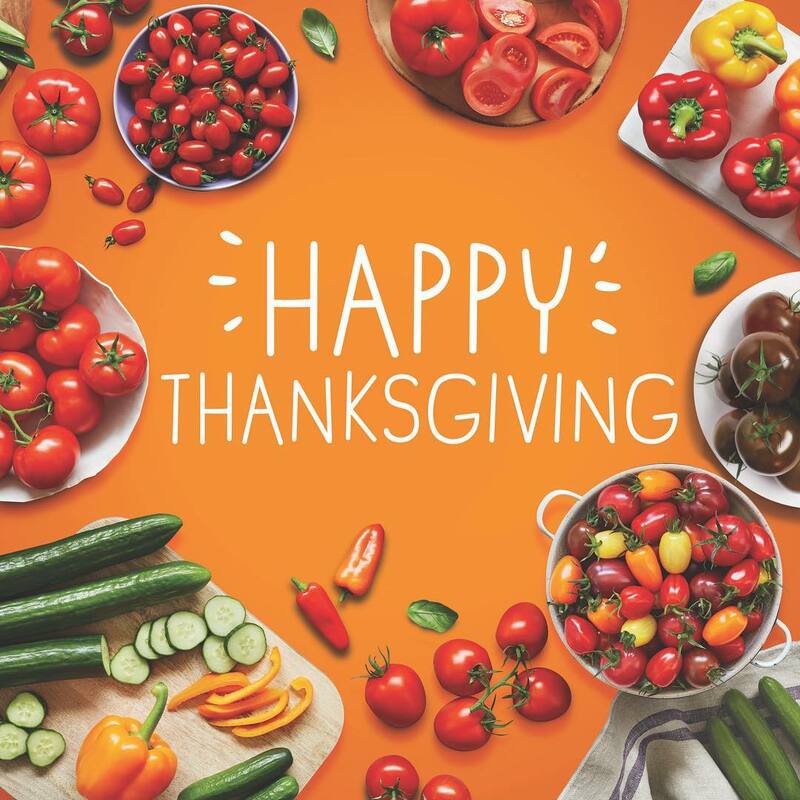 We hope these tasty dishes inspire you to incorporate more healthy veggies into your Thanksgiving feast! 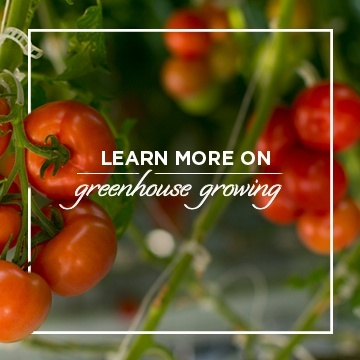 From our greenhouses to your house, Happy Thanksgiving from all of us at SUNSET!